There’s a new wireless communication device, but it doesn’t go in your ears. Instead, it goes on your teeth. Yes, your teeth. 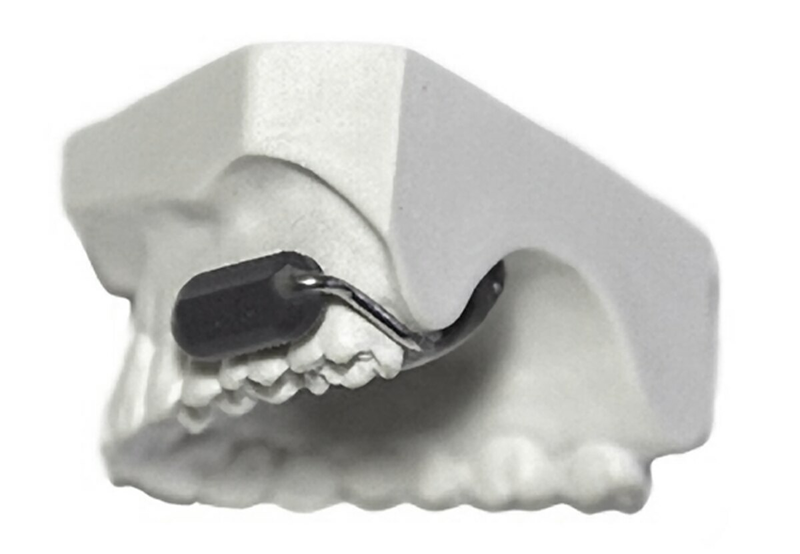 California-based Sonitus Technologies is working with the Defense Department to implement the Molar Mic, a miniaturized traditional headset that clips to a user’s back teeth, according to the news release. 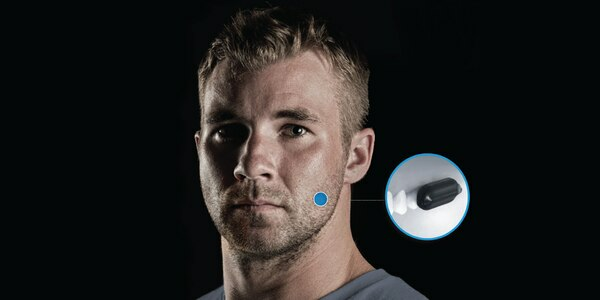 The device ditches the need for ear pieces, microphones and wires on the head. The custom mouthpiece clips onto the user's back teeth and contains a tiny microphone and speaker-transducer for hearing, the company said. The device uses the teeth and jawbone as a new path for hearing. Molar Mic is supposed to help communication continue even in extreme conditions that might normally break down radio communication between troops. By placing the device on the teeth, it uses the person’s body to block external noise while reducing gear weight on the user’s head. The Defense Department contracted Sonitus Technologies for a multiyear, $10 million deal to finish development of the Molar Mic, according to the company and Defense One. Pararescuemen with the California Air National Guard’s 131st Rescue Squadron in California tested prototypes of the device during rescue operations when Hurricane Harvey hit Houston last year. The devices may even be implanted in soldiers to continuously monitor their status, the Army’s top doctor said. Charlsy is a Reporter and Engagement Manager for Military Times. Email her at cpanzino@militarytimes.com.